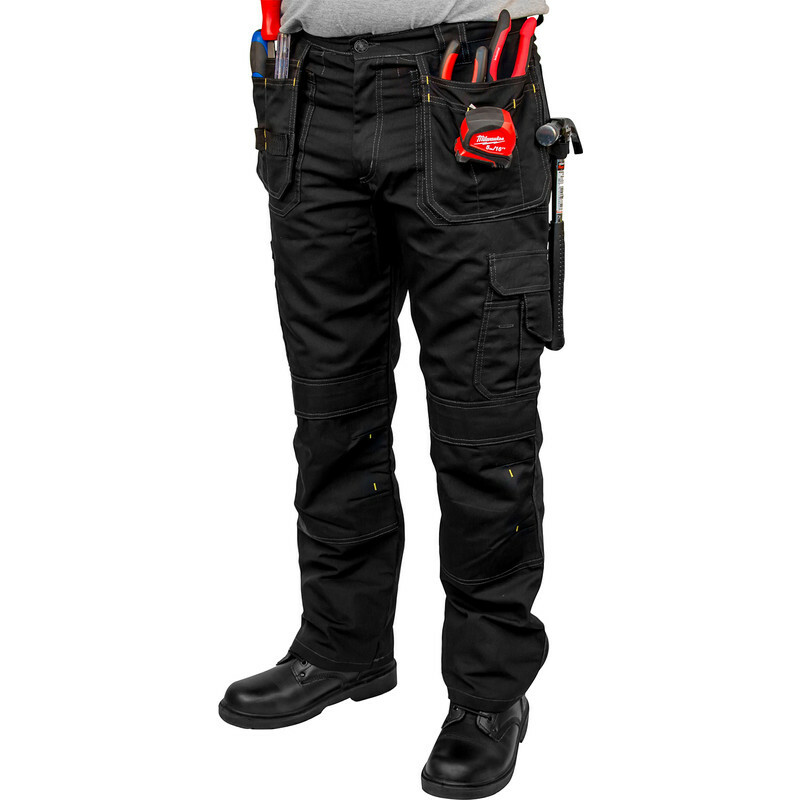 Stanley Jersey Holster Pocket Trousers 38" R is rated 5.0 out of 5 by 7. Rated 5 out of 5 by Leo65 from So many pockets. My husband loves these trouseres the more pockets the better. They are well made and very serviceable for work. Rated 5 out of 5 by Scott92 from Good fit, comfortable but tough. Great replacement for the Dewalt pairs I used to use. Comfortable but tough and the pockets are all very well placed and a good size!